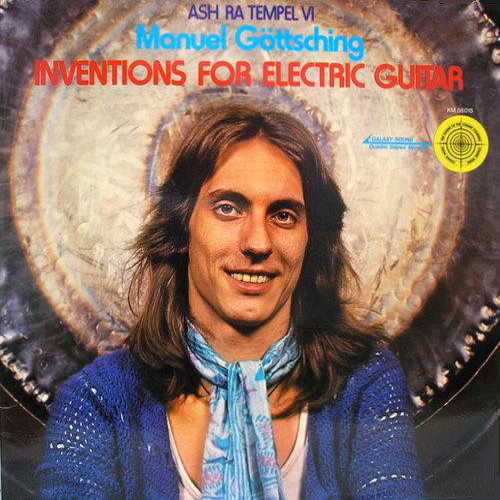 Inventions for Electric Guitar is Manuel Göttsching´s first solo album, recorded: July-August 1974. 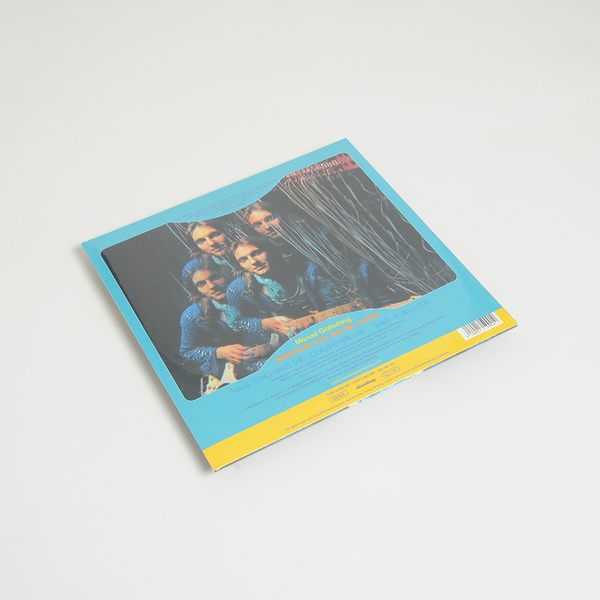 "This album is sometimes credited to Ash Ra Tempel but the music was composed and performed by Gottsching alone. 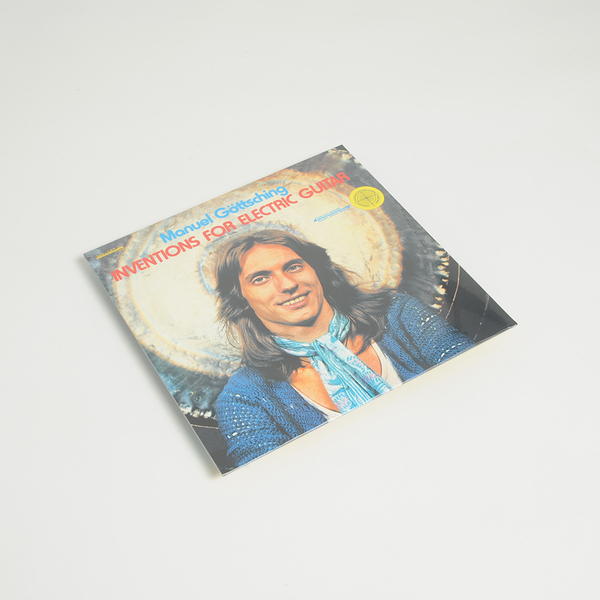 All sounds were created with guitar, but Gottsching's use of echo, delay, and assorted treatments give these pieces the flavor of sequenced synthesizer music, occasionally reminiscent of Tangerine Dream's work from the period. 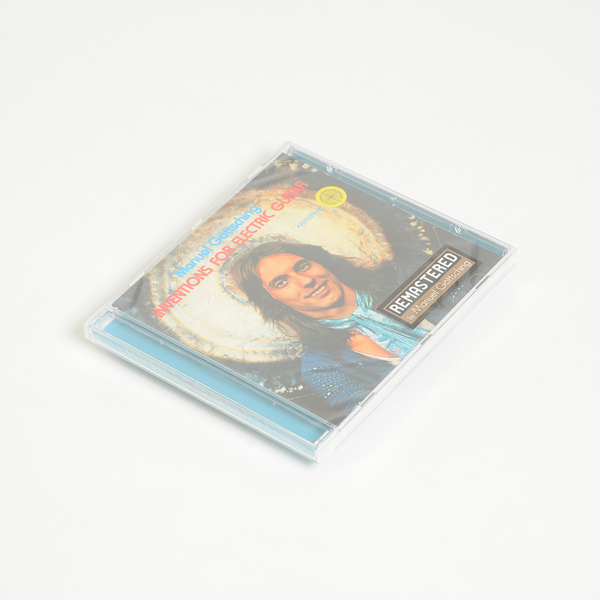 Manuel played his guitar and used a 4 track TEAC A3340, Revox A77 for echoes, WahWah pedal, volume pedal, Schaller Rotosound and Hawaiian steel bar." Remastered by Manuel Göttsching and released on his own label MG ART.